A new Apprenticeship Delivery Board (ADB) is set to advise the government on how to reach its target of 3m apprenticeship starts in this parliament. 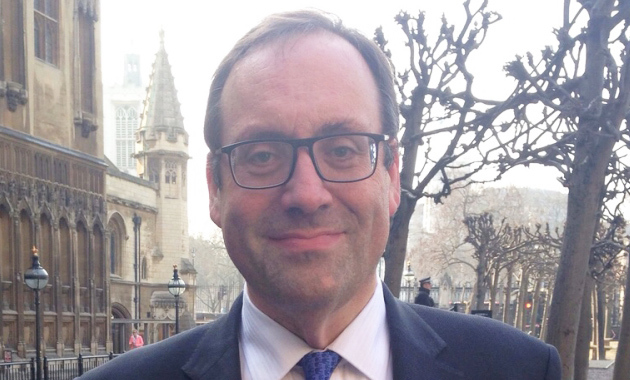 The board, announced today by the Department for Business, Innovation and Skills (BIS), will offer guidance to the government on how to expand the programme, and will be jointly chaired by David Meller (pictured, left) and Watford MP Richard Harrington (pictured above). A BIS spokesperson said that the other members of the board were still being chosen and would be announced “in due course”. 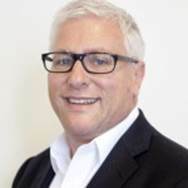 Mr Meller also chairs the National Apprenticeship Ambassadors Network (NAAN), is a non-executive board member for the Department for Education, and sponsors a number of academies university technical colleges through the Meller Educational Trust. Mr Harrington was confirmed as the Prime Minister’s advisor on apprenticeships in June. The move was welcomed by Association of Employment and Learning Providers (AELP) chief executive Stewart Segal. He said that “AELP has previously recommended the creation of a stakeholder group led by employers to ensure that there is an overall governance of the trailblazer process and the expansion of the programme”.